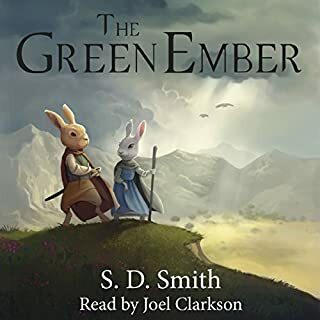 My daughter was scheduled to read this for school and I wanted to read it too but was running short on time so I bought this Audible version. 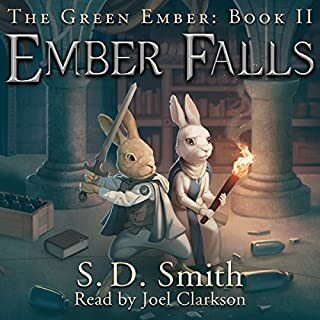 I felt the narrator was so exceptional and fitted to this book that I ended up letting her listen to it and follow along in her book rather than just reading it. 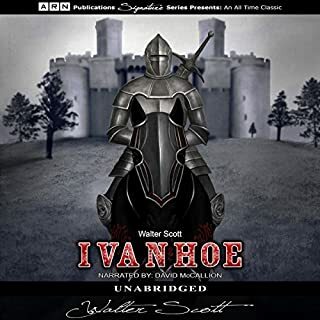 Some of the tales are more entertaining than others but it’s so well written and enjoyable. The narrator’s voice was perfect for this piece. 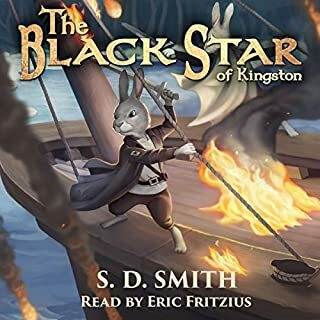 I don’t normally speed up things I listen to but I found 1.25x speed was ideal for me with this book. 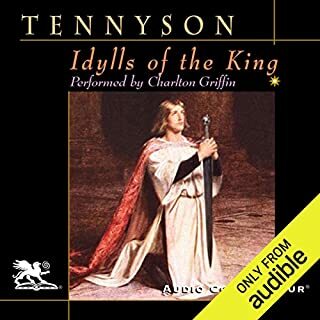 Tennyson’s handling of Arthur confronting Guinevere was perfect. Moving, empathetic, showing the pain it caused to all involved even after forgiveness was passed. 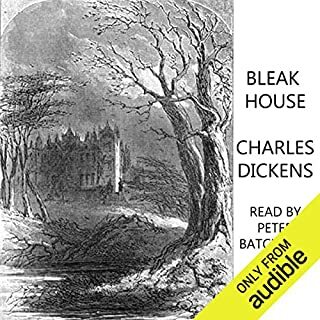 Held to be Dickens' finest novel, containing one of the most vast, complex and engaging arrays of minor characters and sub-plots in his entire canon. 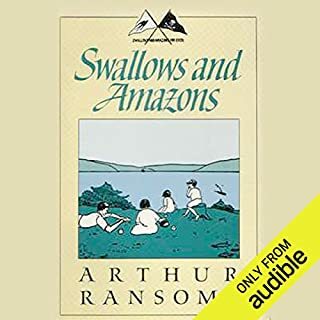 Memorable characters include the menacing lawyer Tulkinghorn, the friendly, but depressive John Jarndyce, and the childish and disingenuous Harold Skimpole, as well as the likeable but imprudent Richard Carstone. A suspenseful tale about the injustices of the 19th-century English legal system. This novel set the standard for modern day legal thrillers. I highly enjoyed this book but the very end cuts off in what sounds like the middle of a sentence. Everything else about it was highly enjoyable. Excitement, bravery, developing characters! While all of my children and I enjoyed this book my 6&8 year olds LOVE it. They have both listened to it more times than I can count. It’s one of those books that makes you stand a little taller and work a little harder. 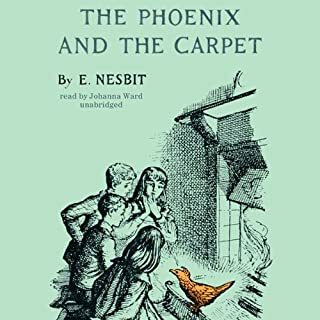 In this follow-up to Nesbit’s classic Five Children and It, Cyril, Robert, Anthea, Jane, and the Lamb have more magical adventures in store when a mysterious egg hatches in the nursery fireplace. Out comes a flame-colored bird, the Phoenix, who, though a bit conceited, proves very helpful indeed. The bird kindly explains that the second-hand Persian carpet recently acquired for the nursery is actually a flying one. On it, they may travel to any place and time that they wish. But once again, the children find that magic does not always go as planned.